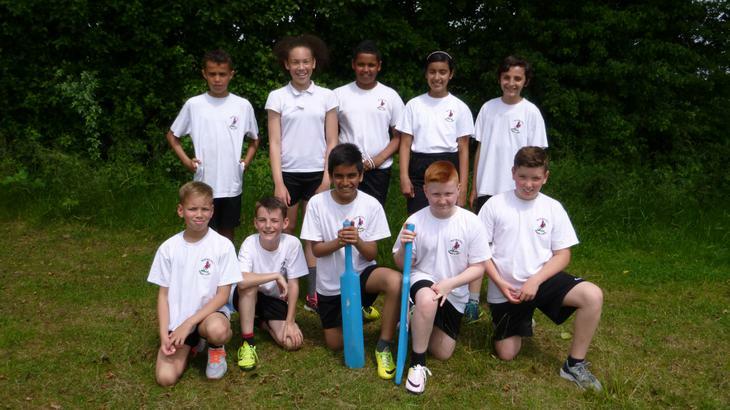 On Wednesday children from Years 5 & 6 attended the annual cricket competition, over at OE’s Mays Lane. We won 2 of our 4 matches. The team played brilliantly, with fantastic team spirit, determination, great sportsmanship and enthusiasm. Well done to the team: Oliver, Krish, Nicky, Megan, Geraldine, Bujar, Tommy, Rhys, Archie and Corey. Every member batted really well, took some great wickets, including a bowling hat trick by Krish and some brilliant catches. It was a fantastic morning.